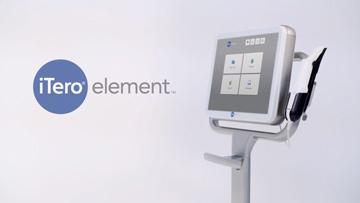 As part of our commitment to adopting the latest technology for the benefit of our patients, we are very pleased to announce that we have recently invested in Invisalign's revolutionary digital scanner - the iTero Element. The iTero Element laser scanner allows us to digitally scan the teeth rather than take conventional putty impressions. So, there is no gagging, no mess and no worries! 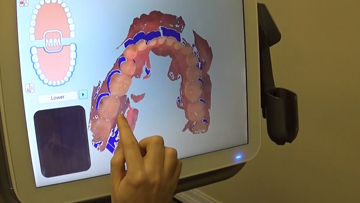 You can then view your new, improved smile within a few minutes of the scan being completed. Please watch the video for more information. Dr Adam Carstairs, recently experienced the iTero machine ahead of his planned Invisalign treatment. Watch the video to find out more. If you would like to follow Adam's Invisalign Journey - Click Here. 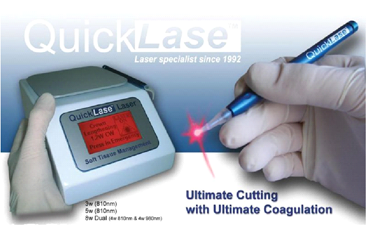 QUICKLASE is a soft tissue diode laser which can be used for a wide range of treatments including operculectomy, frenectomy, periodontal (gum) problems and mouth ulcers. Suitable eye protection is provided during the procedure. There is no vibration and the procedure is generally comfortable. Sometimes topical analgesia or a small injection may be needed. Minimises postoperative bleeding and discomfort. Reduces risk of postoperative infection. Reduces postoperative healing time in comparison with other techniques.